Retirement specialists often find that individuals resist the planning process. The reasons to plan are clear, but the execution often falls short. Clients who overcome hesitancies and enlist professional help can have a solid, quality plan. Watch the interview with retirement specialist Tom Munker. Given the large numbers of actual and aspiring retirees who lack a retirement plan, the term “retirement planning” nearly qualifies as an oxymoron. Experienced planners cite 90% as the portion of people they meet for the first time who have no retirement goals, no less a plan. But why? Frequent reasons for not initiating the planning process include: not taking or making the time; intimidation; discomfort with industry language; lack of financial knowledge; embarrassment, or even a tinge of guilt. Planners universally respond: “Get over it!” With rare exception, people can’t work forever, and must prepare for what may be their longest life segment. Additionally, fiduciary responsibility laws that begin in 2017 put the onus on the planner to act in the client’s best interest, and relieve the client of prior knowledge. • One who speaks and acts with sincerity; who is less driven by formulas and templates, and is more attuned to planning for your unique situation. • An ability to inform from the outset that retirement can be different than anticipated – or what TV commercials portray – and who plans accordingly. • A willingness to ask many questions, even hypothetically, that touch on family situations or similar to gauge probable reactions. • One who probes for all available financial information, even employment histories that might reveal an abandoned or potentially impactful account. More than $1 trillion in 401(k) funds is said to be unaccounted for today. • A regular communicator willing to meet 1:1 at least once a year, if not more, and who is responsive to phone messages and emails. • An integrator of all available assets, including anticipated inheritances, if known. • An ability to account for health and longevity-related issues from the outset, and not as a later add-on, when a situation may have deteriorated. 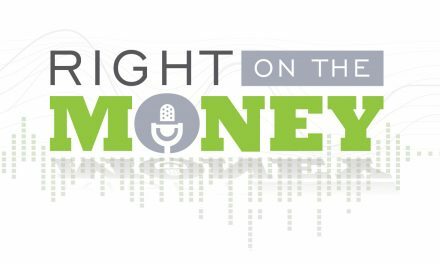 Syndicated financial columnist Steve Savant interviews top retirement specialists in their field of expertise. 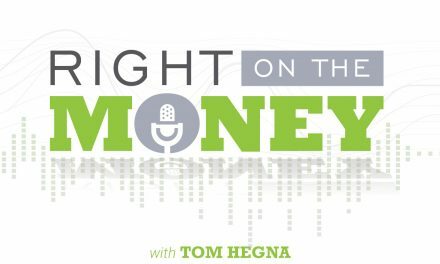 This segment features Tom Munker. 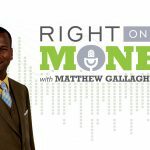 Right in the Money is a financial talk show distributed in daily video press releases to over 280 media outlets and social media networks.